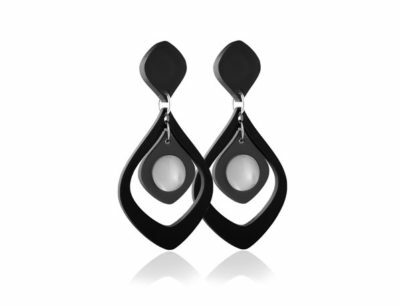 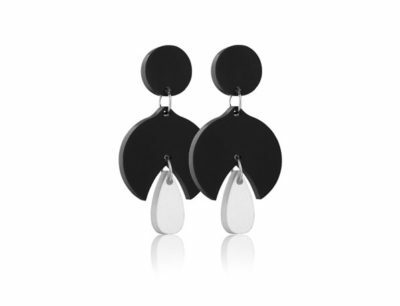 The Duo Heart Black Acrylic Earrings are delicate, elegant and designed to flatter. 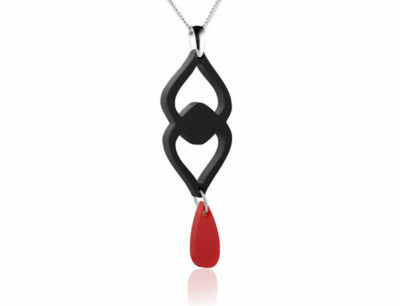 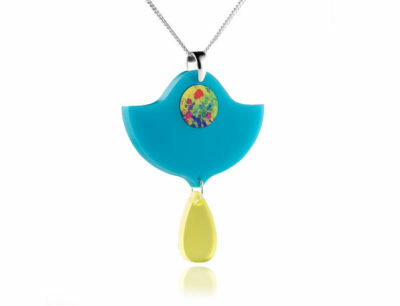 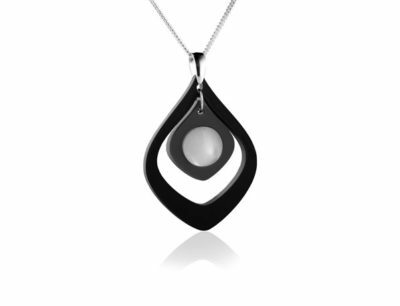 This double heart shape in a matt black acrylic is finished with an opaque red drop for dramatic effect. 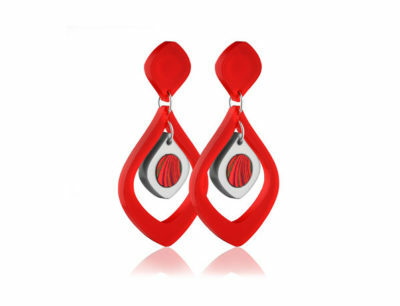 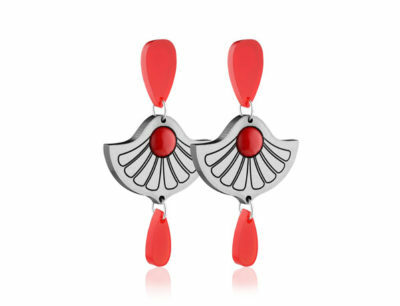 Acrylic matt black earrings with red opaque drop.